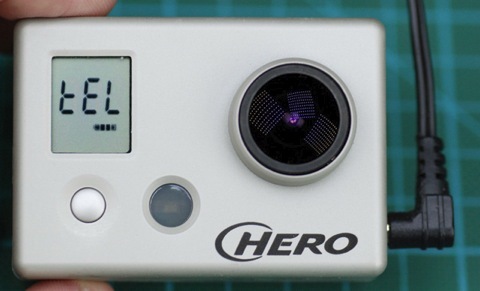 The GoPro Hero HD is a great camera. The quality it produces is stunningly good. It is also light weight, compact and comes with a protective housing. But for us FPV fliers it has a serious flaw. There isn’t any live video output. Or is there? Actually you can “trick” the camera into live output mode! And it’s quite easy as well. Update: GoPro has released a new firmware in which they have fixed a live output setting! No more need to “trick” the camera! Before we start there is one thing you will need, and that is a USB cable that only outputs 5V. You cannot use a USB cable that is hooked up to a computer. 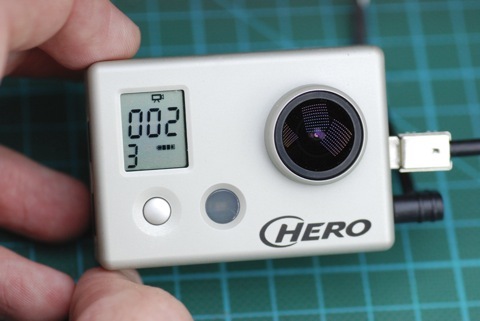 It needs to be only 5V and no data or the GoPro will go into USB mode instead of live output mode. I added a USB cable to a 5V UBEC, which works great. All you need to do is solder the black and red cables from the USB cable to the output of the UBEC. Ok let’s get on with tricking the camera. 1. Power up the camera without any cables hooked up to it. 2. Record a short video (2 seconds is enough). 3. Power down the camera and plug in the TV-out cable (also connected to your video-transmitter, goggles or screen). 4. Power up the camera. It will now go in to the normal TV out mode. 5. 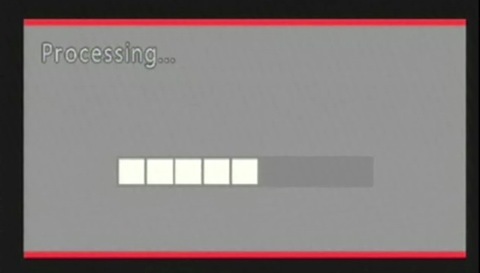 When the video has played to the end, it will stop and show a freeze frame of the last image of the video. Wait until this happens and then plug in the 5V USB cable. Do not remove the TV-out cable. When it’s done it will show a live feed from the camera sensor. 6. 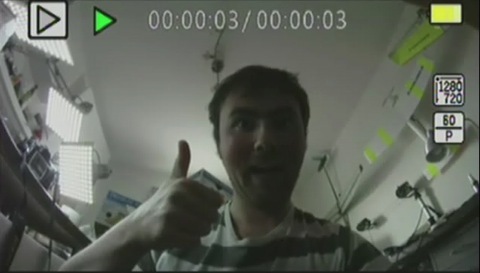 The camera is now in Live output mode. Wait a couple of seconds before you unplug the USB cable (You can leave it plugged in during the flight if you like as well). To record a video, simply press the button on the top, just like you would normally do. You can change from video recording to still photo and so on by pressing the button on the front, just as usual. The camera will remain in live output mode until you power it down (by holding down the button on front). Next time you power up the camera you can start from step 4. If you have more recent videos on the memory card than the short one, you can jump to the short video by pressing the buttons on the camera. That way you don’t have to wait until your 30 minute recording has played to the end before you plug in the USB cable. Great trick for older, not-updated cameras. Thank you for that!